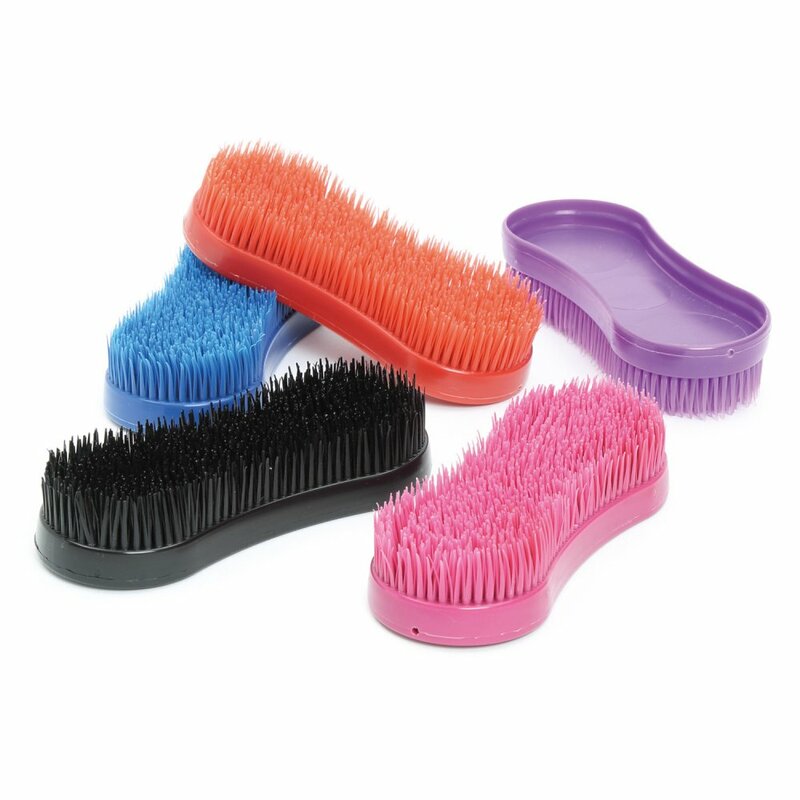 The Shires Detangler Brush is a multi-purpose brush that's a must for any tack box! This useful brush is gentle yet effective and perfect for tackling manes and tails, cleaning hooves and getting rid of dried on mud and dirt. The Shires Detangler Brush can be used during bathing and is also great at removing hair during shedding. This brush can also be used to clean hair from rugs and clothing. Also ideal for dogs.